This animated video from Demystifying Medicine explains the complication of pulmonary fibrosis in scleroderma patients. 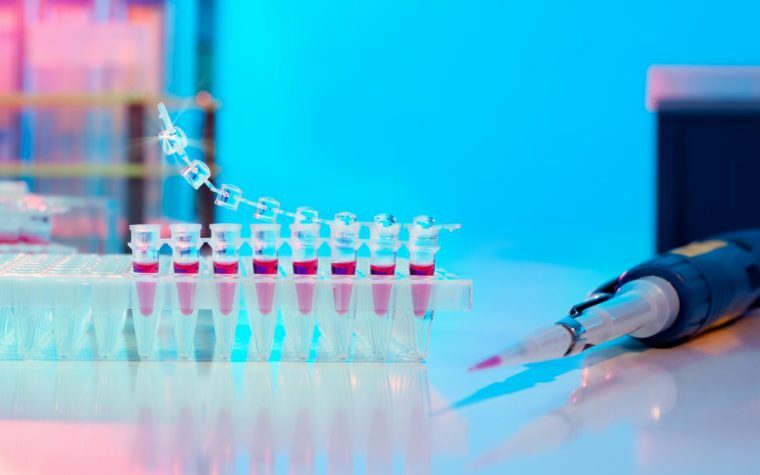 It begins by sharing that 80 percent of Asian scleroderma patients suffer from some form of pulmonary disease and that it’s the leading cause of death among this patient population. The film shows a picture of a lung which has undergone serious fibrosis and explains that between 30 percent and 70 percent of Asian scleroderma patients suffer from pulmonary fibrosis. 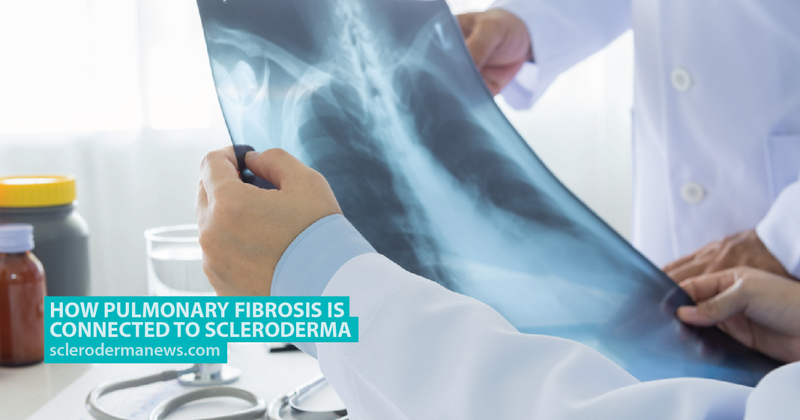 It goes on to describe the various other causes of pulmonary fibrosis, the symptoms of the disease and some of the treatment options available to scleroderma patients including pulmonary rehabilitation, medications, and lung transplant. 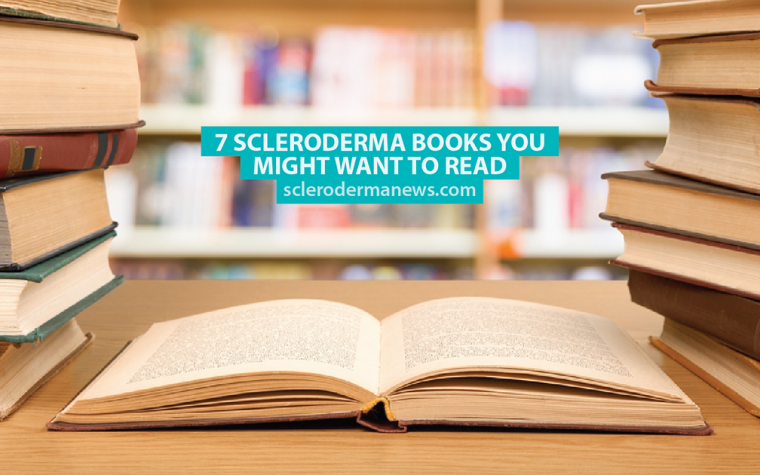 MORE: An expert’s insights into scleroderma. Tagged pulmonary disease, pulmonary fibrosis, Scleroderma.